Over the past 4-5 years I have worked super hard to change my habits by educating myself about fitness and nutrition, experimenting with various trends and new workout approaches, diving into the spiritual and mental aspect of health and realizing that our mind plays a HUGE role in our overall health! Without the right mindset you will slow down your progress, and get stuck in this never ending up and down cycle of motivation and excuses. I am here to help you find your true reason for wanting to change, we will use that as the driving force to grind hard everyday taking you one step close to your goals. We will practice positive thinking, slowly implement healthy habits one by one, and work to find a consistent routine that you can stick to long term in order to create a permanent and lasting healthy lifestyle! 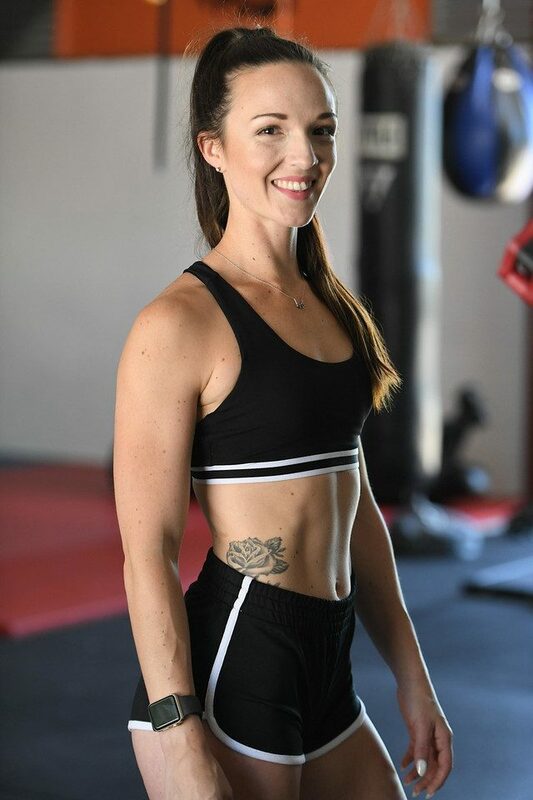 I am a NASM Certified Personal Trainer, Corrective Exercise Specialist, and Performance Enhancement Specialist with a Bachelor’s Degree in Nutrition Science. Using my education and certifications, as well as my own experiences and research, I have been able to help a wide variety of clients. 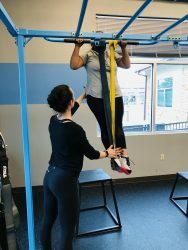 Working with such a diverse group of clients over the years has allowed me to mold as a trainer and given me the opportunity to help many different people of all backgrounds, ages, and fitness abilities. If you think you can't, think again. Once we get out of our own way, the potential we've always possessed begins to shine. My passion is to teach others how to find strength they never knew they had. Clients will always feel safe with me and will always have my undivided attention during each session. It’s great to get to know one another and feel comfortable, but it’s equally as important to get work done and be as efficient as possible with the time we have together! My clients will always walk away with a feeling of accomplishment, and an eagerness to want to learn and do more. 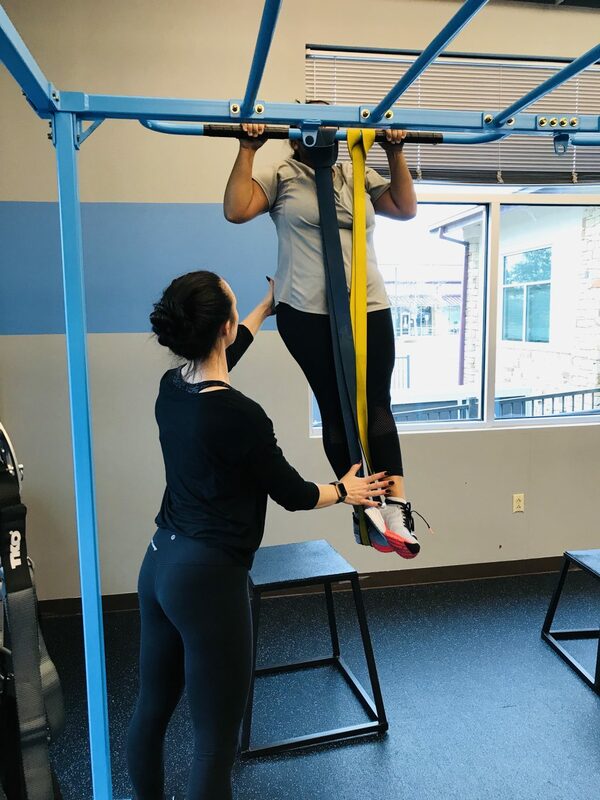 Each session is tailored to each client individually as each workout will be a small stepping stone to get you closer to you goals and allow you to create the healthier and happiest version of yourself! I’ve had many clients that don’t deal with back pain anymore due to strength and mobility training. Many women pre and post-natal preach about having an easier time in labor because they continued with their routine throughout pregnancy. 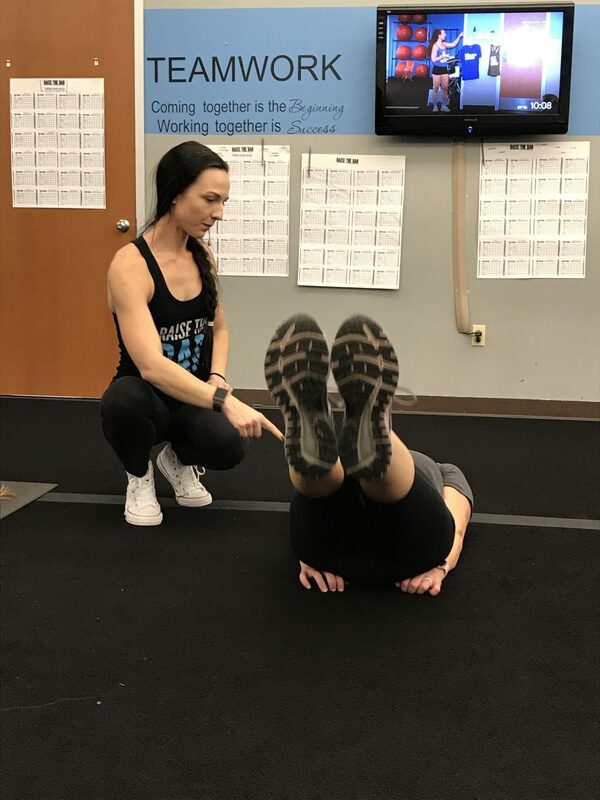 I’ve helped many women safety get back into fitness, making sure they build core strength correctly and safety helping them treat their diastasis recti. I’ve helped ladies get from 25% body fat down to 18% body fat over time, and helped many gain muscle and strength along the way resulting in a toned and lean body many women are working towards. Volleyball, playing with and walking my mini doxen, weight training, obstacle course racing, hikes, and the occasional glass of white zin.